Nitsan Regev is a BI analyst at ironSource. Following our end of summer trends report and our winter holiday report, we decided to take a look at what developers should expect during the Chinese New Year. The Chinese (or Lunar) New Year is one of the world’s most observed festivals, with almost 20% of the global population celebrating. As it’s a lunar holiday, the dates change every year. This year the holiday falls on February 5, and it’s the Year of the Pig. Throughout this holiday, the Chinese population has much more free time on their hands, as employees are given substantial time off work and students have a one month break from school. This free time leads to a significant increase in all KPIs for developers, such as higher daily active users (DAU), average revenue per daily active user (ARPDAU), and in-app purchases (IAP). 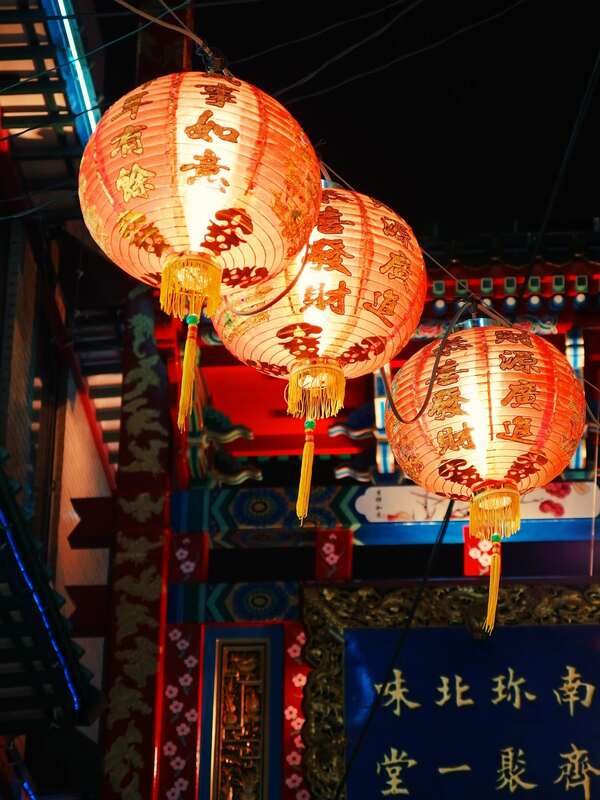 The Chinese New Year is a great time to maximize your UA campaigns in China. Therefore, you should adjust your UA strategy and utilize this growth to take your app to the top of the charts. To put this in Western terms, think of the Chinese New Year as Thanksgiving and Christmas combined. In this report, we’ve researched data from the last three years to establish the trends you should expect during the Chinese New Year. In all countries that celebrate the Chinese New Year, expect to see an increase in all of your KPIs. For example, DAU in China increases by 130%. As you can see from the graph below, we don’t see an increase in daily active users (DAU), daily engaged users (DEU), and impressions in countries that don’t celebrate the Lunar New Year. The chart below shows the average growth you should expect to see in APAC. Pro tip: Focus your efforts in countries like China, Taiwan, and Korea where our data shows there is more mobile activity during the Chinese New Year. During the Chinese New year, expect to see your number of in-app purchases double due to the increase in traffic to your app and people’s willingness to spend more money. The chart below shows the number of IAP events. We see an increase across all categories, especially in puzzle and action games. Pro tip: Adjust your monetization strategy to maximize in-app purchase revenue, such as special sales or upgrades and power-ups for IAPs. Leading up to the Chinese New Year, expect to see a gradual increase in DAU, which should spike on February 5, 2019. The last few years, our network saw more than a 130% increase in DAU. The Chinese New Year will result in an increase of 15% in engagement rate, and 25% in usage rate. Meaning, 15% more unique users will watch ads, and each user will watch 25% more videos every day during the holiday. ER (engagement rate) is the percentage of users who actively engage with ads on your app and UR (usage rate) is the number of ad impressions per engaged user. Pro tip: Localize your creatives for the Chinese market! During this time, users will be watching more ads. Take advantage of the uptick in ER and UR and make sure your creatives are as optimized as possible. Thanks to the increase in both DAU and ER, we also see a huge increase in DEU. DEU (daily engaged users) is the amount of daily users who engage with an add in your app. Expect to see an increase of 170% in your number of daily engaged users. Because DAU, DEU, ER, and UR increase, so do impressions. On average, our network observed a 190% increase in impressions over the last few years. Your impressions per DAU should increase up to 25% during this period. In addition to the increase in DAU, expect ARPDAU (average revenue per daily active user) to increase as well, leading to huge revenue spikes for publishers. We observed a 60% increase in ARPDAU.